Mother's Day is Sunday, May 14. 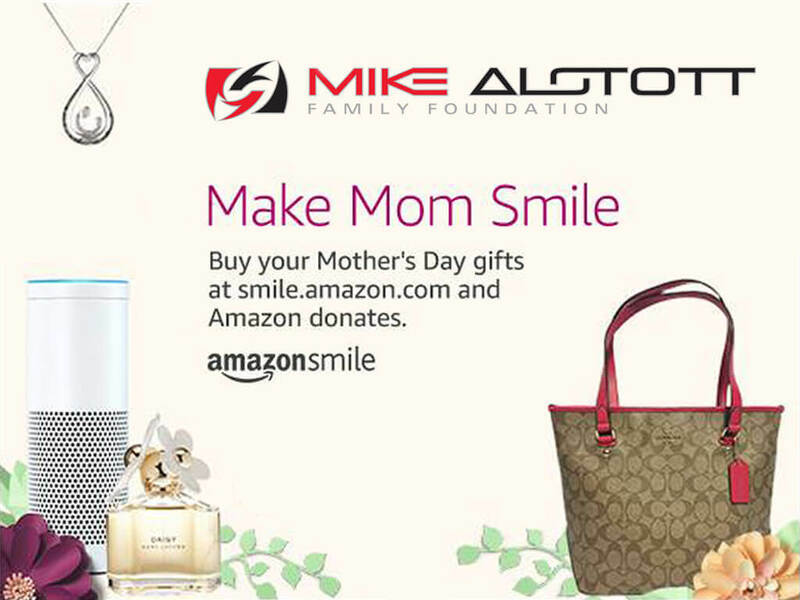 When you shop at smile.amazon.com, Amazon will donate to The Mike Alstott Family Foundation. Visit smile.amazon.com/ch/20-8968949 to shop & support us today.